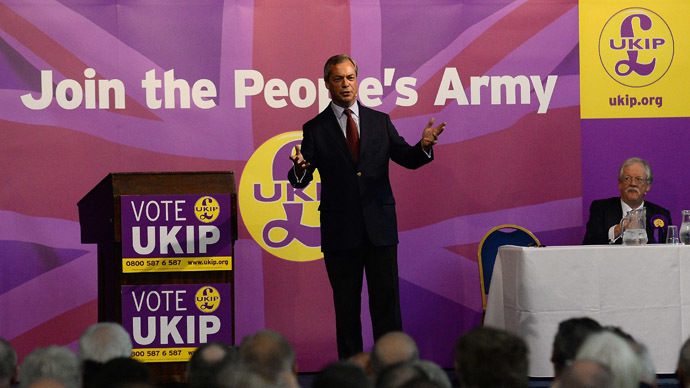 Immigration policy in the UK should mimic the Australian-style points system, UKIP leader Nigel Farage told radio listeners on Monday, providing early insight into the party’s 2015 manifesto. In Australia, migrants are required to answer questions about their skills, for which they are awarded points. At least 65 points are required for visa requests to win acceptance. The policy also states visa applicants must be under the age of 45, in good health and with no criminal record before they are able to move to the country. Calling it the “only sensible policy,” Farage told LBC interviewer Duncan Barkes: “I can give you a leak tonight of what will be in the UKIP manifesto next year and it will be we must have a sensible immigration policy based on Australia. “The Aussies have a point system and they say to come to Australia you must be under 45 years of age, you must have a skill or a trade that will bring a benefit to our country. “They say if you have a life threatening disease, I'm sorry but we can't accommodate you. They say if you have a serious criminal record we won’t have you, which if you think about it is quite funny really, given their background,” he quipped, citing the county’s history as a British prison colony. @LBC first time for everything i agree with n farage on point system. @sazza_jay We've got it anyway - Home Office kept name dropping Australia in ads when they announced the current visa tier system! 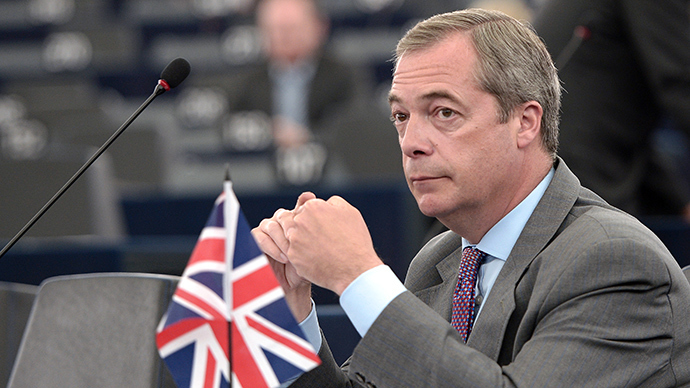 Farage stressed the policy was not racist, instead arguing the same model ought to be implemented in the UK to address concerns over integration. “We no longer choose the numbers of people that come to Britain or the quality of people that come to Britain,” he said. 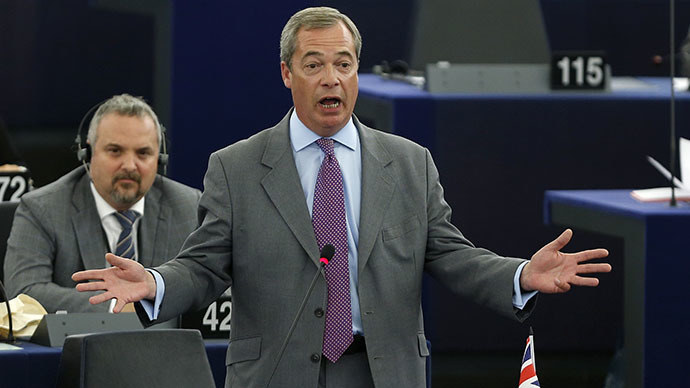 Farage also said he is likely to stand in the next general election as a member for Kent. He will formally announce his plans in the next fortnight.